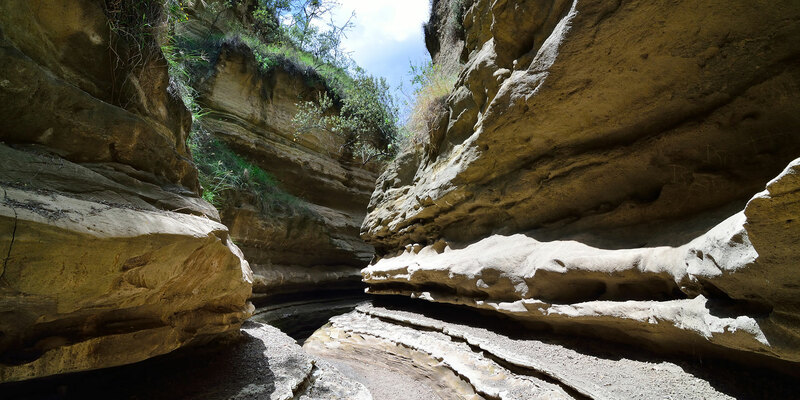 Explore Hell’s Gate National Park on this local-led day tour with a one hour walking safari and lunch at a local restaurant. Enjoy the scenic drive from Nairobi and stop by beautiful Lake Naivasha en route. 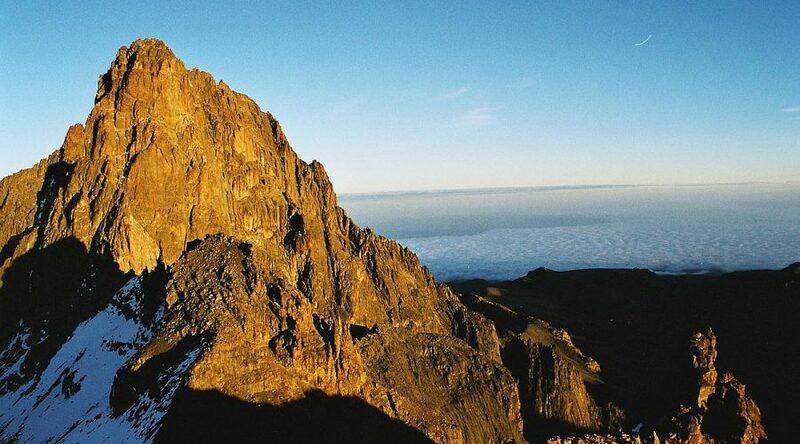 Search out local wildlife, enjoy a lunch of regional Kenyan cuisine, and pay a visit to Elsamere Conservation Center. 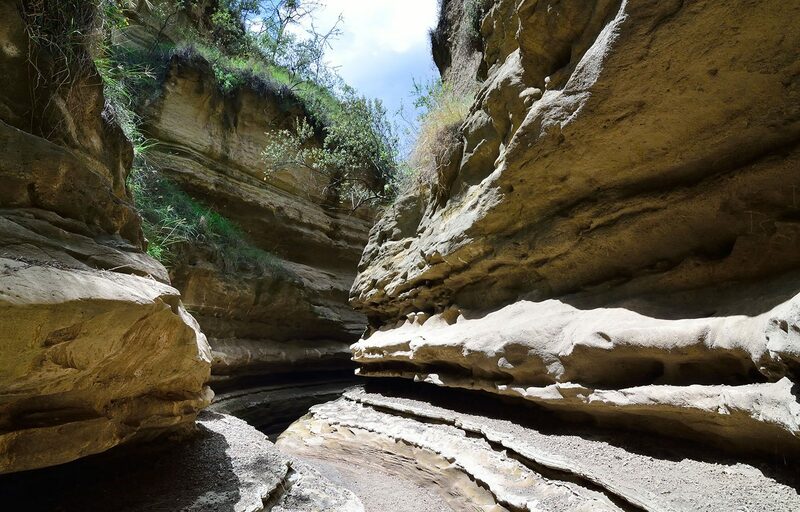 Hell’s Gate is one of only two Kenyan national parks in which you are free to leave your vehicle and explore the park on foot. The park is home a variety of wildlife, unusual plant life, and over 130 species of birds. The park has dramatic scenery, with looming cliffs, gorges, and basalt columns to explore. 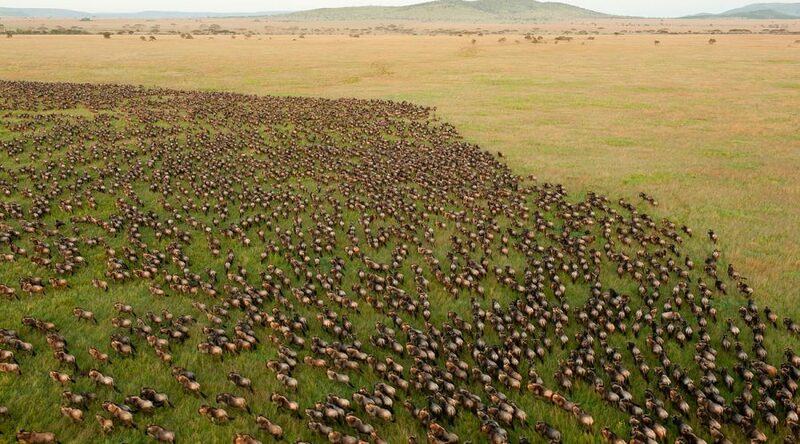 Zebras, baboons, and gazelles are common sights, while more exotic cheetahs, leopards, and ostrich are occasionally encountered. After spending some time looking for wildlife, break for lunch at a nearby restaurant where you can sample regional Kenyan cuisine and mingle with the local Maasai people. After lunch, head to Elsamere Conservation Center on the shores of Lake Naivasha. The center was once the home of Joy and George Adamson, who devoted their lives to wildlife conservation. The area is still a haven for wildlife, with its own small troop of black and white colobus monkeys living and playing in the acacia trees.